Thick and sticky this colorful strain provides a unique richness of experience that is missing in so many other medical strains. 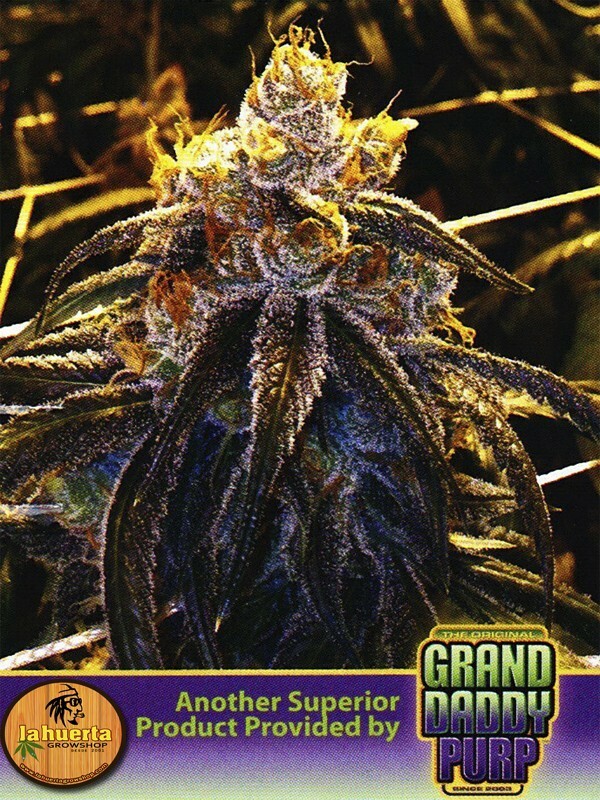 Its thick and dense buds grow in perfect formation and are, simply put, wonderful to look at! Every nugget is made up of two beautiful shades of pale green splattered with golden rod spots and covered in crystals. Each and every one packs a giant amount of milky to amber trichomes that are soaking into every nook and cranny. There’s very little leaf on each bud and its thick coating of resin, makes this a true connoisseur’s delight. This Superior strain is a great daytime medicine with a slightly sweet distinct recognizable odor, and an extremely smooth clean taste. Its fruity flavor plant has a high pistil-to-leaf ratio that makes smoking it a treat as well as a true validation to the strength and beauty of this variety. 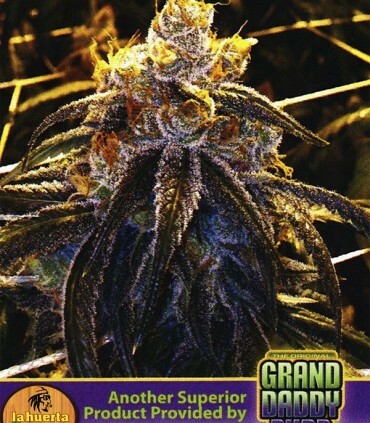 Our Grand Daddy Bay 11's medicinal properties include helping with sleeping disorders and pain-relieving attributes. It is also proven effective in treating of appetite, and is ranked as one of the hottest new medical strains to acquire.